World champion Nao Kodaira became the first Japanese woman to capture an Olympic speed skating gold medal on Sunday, dethroning two-time defending champion Lee Sang-hwa of South Korea to win the women's 500m. 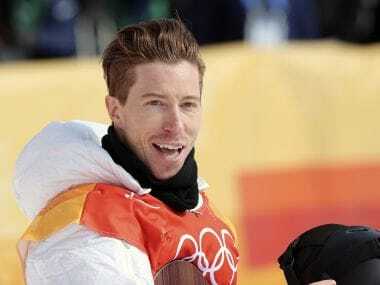 Kodaira, coming off a silver-medal performance in 1,000m, took the title in an Olympic-record 36.94 seconds with Lee second in 37.33sec, just 0.01sec ahead of third-place Karolina Erbanova of the Czech Republic. 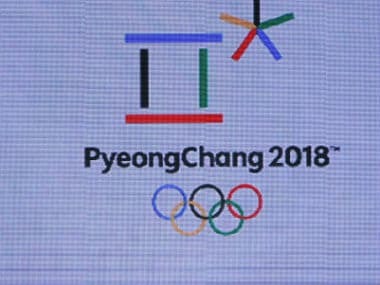 Kodaira, who has won her past 15 World Cup 500m starts, is only the second speed skater from her homeland to take Olympic gold after Hiroyasu Shimizu in the men's 500m in 1998. 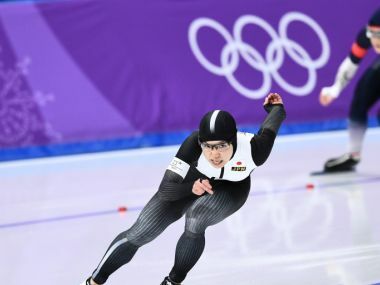 In a same-oval rematch of last year's 500m world championship battle, where Kodaira edged Lee, she pumped her fists as the scoreboard displayed her historic time. Kodaira broke Lee's old Olympic mark by 0.34sec and posted the time to beat just before Lee raced in the penultimate pair. 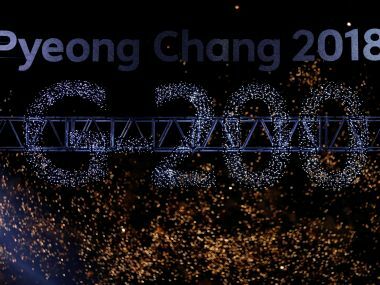 Lee was on pace to take the lead after the first 100 but faded and when the last duo could not crack the podium, the gold belonged to Kodaira. Kodaira, 31, became only the third reigning world champion to claim 500m women's Olympic gold after Lee in 2014 and Canadian Catriona Le May Doan in 2002. The only prior Japanese woman to medal at 500m in Winter Olympic history was 1998 Nagano bronze medallist Tomomi Okazaki.